Share the most of Hawaii spirit with our stunning yet intimate event space. 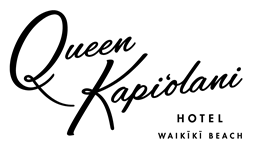 Host up to 275 invites in a variety of solutions and deliver beautiful sites, sounds and senses that will forever hold dear in your guests' memories. Choose from the Leahi Room, Leahi Lanai, Leahi Pre-function space or combine all three for a seamless flow to your event. You may also decide a poolside gathering, dining experience at DECK. or an intimate soiree on Kapahulu Terrace fits your special moment.  Whatever your desire, let the Queen Kapiolani be at your service. Leahi Room, 2,786 sq. ft.
Leahi Lanai, 2,160 sq. ft.
Kapahulu Terrace - 538 sq. ft.